While there have been some pretty decent games set in the Wild West, none have been as great as Rockstar’s 2010 hit Red Dead Redemption. 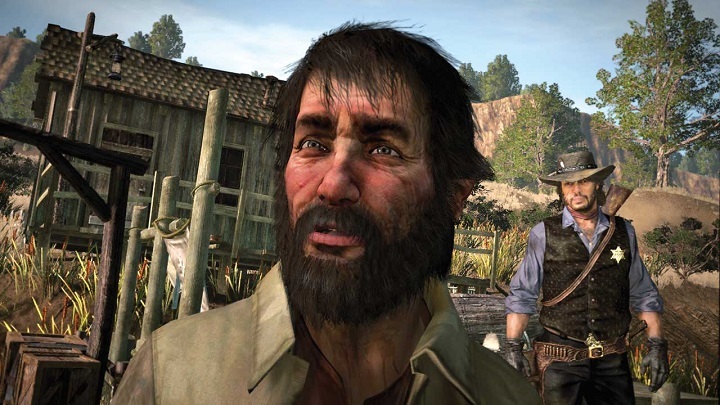 That game featured great open world gameplay and superb visuals for the time, and also a charismatic protagonist in the outlaw John Marston. So given Red Dead Redemption’s classic status, it is no surprise that many gamers were excited when Rockstar posted a teaser image on their Twitter account that seemed to suggest that a new Red Dead game is coming our way. After all, the image’s colouring and the seven figures in the background wearing cowboy hats hint at this being Rockstar’s not so subtle announcement of a new game in the Red Dead series. Red Dead Redemption was one of Rockstar’s finest games, but will a sequel be even better? Of course, there’s also the possibility that no Red Dead Redemption sequel or prequel is coming our way, and that Rockstar is simply planning to release a remaster of Red Dead Redemption or the earlier Red Dead game. This would make sense taking into account that sales of the Xbox 360 version of Red Dead Redemption skyrocketed after that game was added to the Xbox One’s backwards compatibility list, and it’s likely that remasters of the Red Dead games would be equally well received by gamers. 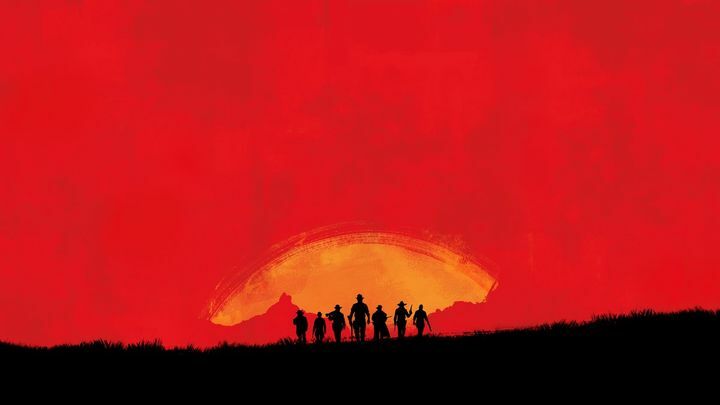 But still, this is all speculation for the time being, but what’s clear is that we will be getting a big announcement from Rockstar soon enough about a cowboy-themed game, which will hopefully be the Red Dead sequel that fans have been anxiously waiting for since Red Dead Redemption hit the shelves back in 2010.